As a photographer I want to ensure that my work is protected in some way. I had in the past created my own photo logo signatures. These were sometimes text, or a combination of some symbol and text. In 2017 I tried creating my own signature style photologo. I checked a few tutorials and found out what to do. I used a white piece of paper, wrote my signature, scanned it and then played around in photoshop. 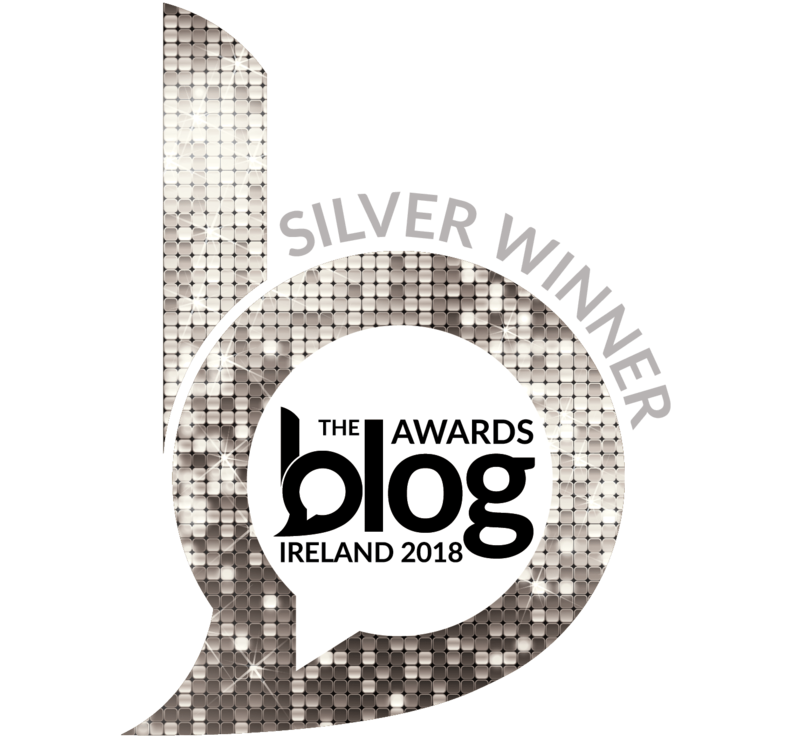 I tried to make the logo into something which would be recognisably mine. I was happy but overtime I saw the photologo video or instagram post I became less happy. What I didn’t know is that it made me look a bit amateurish when it came to my portfolio. The signature I created was not crisp enough to be professional. I had seen a few other photographers with nicer, crisper logos. I just loved how the photologo logos popped off the page. The photos became recognisable and the photographer looked professional. I just had to get one. Having seen my old logo compared to my new logo, I know now that making my own just made my shots look a little lacking. In my view, you should leave it to the professionals to design your logo. The process to get a photologo is very easy. You select the style you want. Then you select the amount of curves you want and you can submit your own details for inclusion. You also get one revision if you are not happy. Within 48 hours you can have your png files and an illustrator file delivered to your inbox. I was very happy with the slick nature of the process and with the end result. Take a look at the new Photologo compared to my old photo logo which I did myself. I know which one I’m happier with and it is my new design. I took a few screenshots of the logo process and these can be seen here. You can get an idea of how slick the ordering process is. As you can see the new photoblog is beautiful. Crisp, clean and so varied in where I can use it. I got a white version and a black version. These came as a high and low quality, i.e. for use with big and small images. I also got the .ia Adobe Illustrator version for design projects. The process was so quick to sort I couldn’t believe it. The guys in photologo also took my previous signature as inspiration. My signature always has the little line under the c of Mc and also the c is higher almost like the 2 in a squared number. I was so happy I didn’t need a revision or change to the logo. An Interesting Result of my new Photography logo. Since I got my new logo, I have had a resurgence in productivity. I have being editing old shots and updating my portfolio. 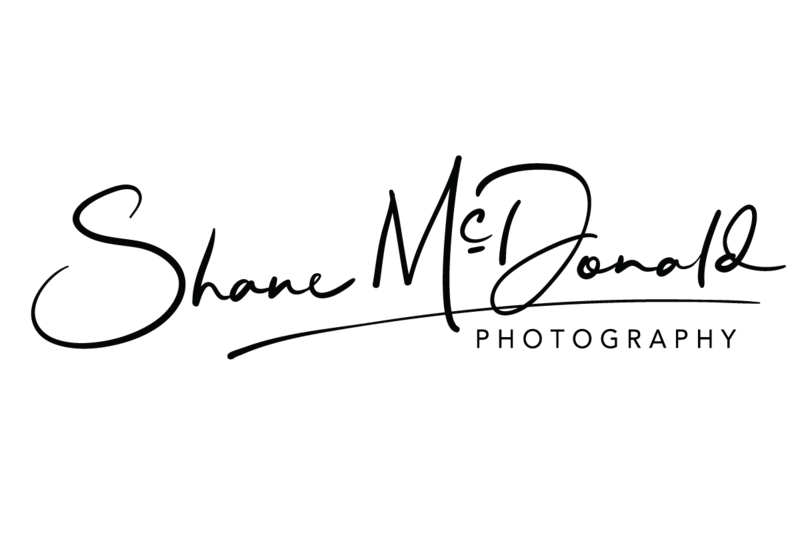 I rebranded my website – www.shanemcdonald.me, this site, and also my 500px portfolio. I updated my photography facebook page and @shanesphoto twitter profile with the new logos. I feel the new photo logo has made all my works more professional as you can see below. It’s amazing how a new identity and a more professional looking brand image can help your energy and passion for what you do. Since I have received my PhotoLogo I can truly stay that it has instilled even more confidence in my photography portfolio display. It is great seeing a proper PhotoLogo with your name on it. As described above it is very easy to order, follow the prompts which will guide you through the step-by-step ordering process. Select your style, complete the information, pay and wait for your logo. It is very fast to complete and have your logo working for you. These hand drawn photographers logos are not computer generated and you get one round of revisions once you see the first draft. You logo is delivered as an Illustrator .ai and also as a PNG file. These formats are ideal for online and also print. I am so happy with how clean the logo looks and how it makes my photos stand out.